Let’s start with something obvious. On January 19th, Harper Voyager published The Rogue Retrieval, my novel about a Vegas magician who infiltrates a medieval world. It was a proud moment, the culmination of eight years of work and the support of countless friends. It was also a fleeting moment, because the publication of your first book is just a beginning. There are reviews to chase down, favors to call in, and of course, other books to write. It’s like Hemingway said: Once writing has become your major vice and greatest pleasure, only death can stop it. 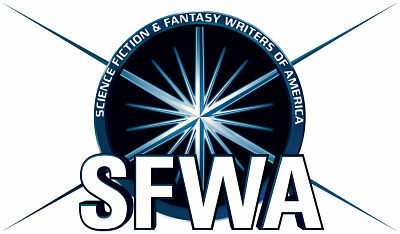 In late 2015, a series of clerical errors in my favor allowed me to join SFWA, or the Science Fiction and Fantasy Writers of America. This is the professional society for SF/F authors in the United States, a community within the community. At around the same time, I wrote an essay about the most pervasive threat to the publishing industry, and some things that we as writers can do to address it. We Are All Allies is still free to read on the SFWA blog. If you like it, please remember it for the “Best Related Work” award category next year. Remember what I said about that first book being the start of a journey, rather than the end? A few months after we sold the book, I started writing the sequel. 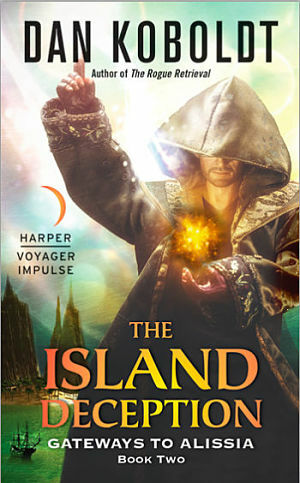 It wasn’t under contract — my initial deal was for a single book — but my publisher had an option on my next one, and I’d always envisioned it as a series. I wrote a manuscript, and my two kickass critique partners — Dannie Morin and Mike Mammay — gave it the slash-and-burn. More revisions, more proofreading. Finally, it was ready, and I sent it off to my editor. All of a sudden, I had a second book deal. That was a great moment, my friends. In short order, I found myself chatting on the phone with Paul Stevens of Donald Maass Literary Agency, who generously offered to take me on as a client. It’s fascinating to see the doors that are suddenly open to you when you’re with a major publisher. Sure, my calls to Steven Spielberg haven’t been returned, but I still managed to appear legit on a few occasions. 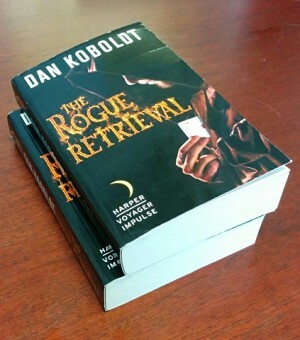 I shared My Favorite Bit about The Rogue Retrieval in a post on Mary Robinette Kowal’s blog, and tried to channel my inner Chuck Wendig in a guest post on Terribleminds. Mur Lafferty interviewed me on her long-running podcast, I Should Be Writing. 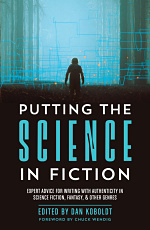 With some help from my fantastic publicist, Caroline Perny, I even wrote an article for The Mary Sue on writing gender-swapped SF/F. That was a lot of fun, I have to admit. Do you know how many guys get to write something for The Mary Sue? Not many. I was very, very honored. In October, I went to my first national convention as a neo-pro author. 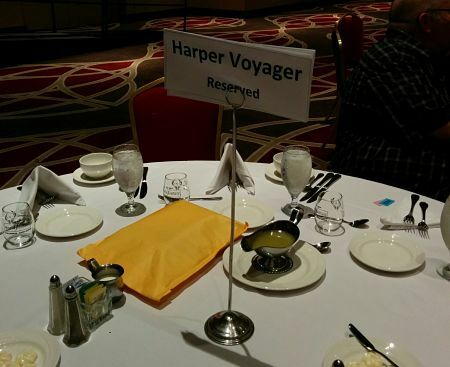 At World Fantasy 42, I sat on some great panels , met a few of my fellow Harper Voyager authors in person, and snagged a seat at my publisher’s table for the awards ceremony. My agent Paul also took me out for a nice dinner at The Flatiron, a restaurant themed after the building where he worked for many years as an editor. At the next table over were Robert J. Sawyer and some other legends of SF/F. It was surreal. When you’re part of the writing/publishing community, the world seems constantly inundated with books. Authors are everywhere. New releases are a constant flood. That makes it easy to forget that, as a segment of the general population, authors are pretty rare. And authors who’ve been picked up by a major publisher are rarer still. When my book was coming out, several local newspapers had little features on it, or on me as a new author. The most visible of these was a two-page character profile in The St. Louis Business Journal, complete with a photoshoot in the snow. I’d never been in the newspaper before (which maybe was a good thing), so that was a first. I also got to be on the radio, in an interview with Max on Movies for 97.1 FM in St. Louis. I’m a huge supporter of National Novel Writing Month (NaNoWriMo) because it’s what got me to take the leap from short stories into long-form fiction. 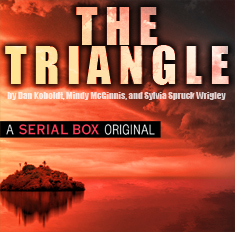 The Rogue Retrieval started out as a NaNoWriMo project. This past November, in spite of more-than-usual life chaos, I completed my 8th consecutive “win” by writing 50,000 words in 30 days. Almost more important to me was an invitation from the Office of Letters and Light to write a guest post on what I learned about writing fiction as an author whose NaNoWriMo efforts became a real-world book. SFFworld named The Rogue Retrieval one of their top fantasy books for 2016. These two are some of my favorites, but I appreciate every review I get for my books. Reviews are just so important to new authors, and I’m grateful to everyone who takes the time to write one. On a related note, please review my book! Being a writer is like taking a walk, knowing that you’ll have to one day quit walking or die. It’s not an easy walk, either. There are the pits of self-doubt, roadblocks of rejection, and quagmires of endless revisions. Even so, I look ahead and see so many things to look forward to. 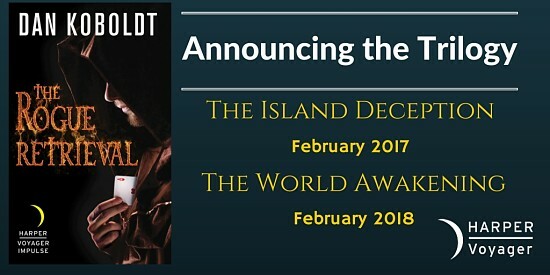 My second novel, The Island Deception, will release in April 2017. Some of my close friends will soon hit new milestones in their own publishing journeys. In other words, there’s a lot to be grateful for, and more good things to come.